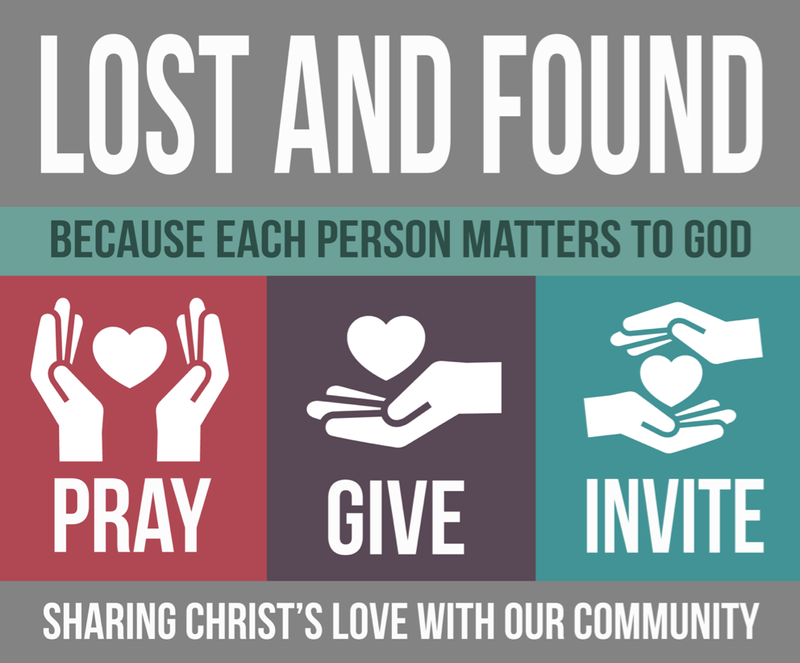 There are thousands of people in our community who need to know Christ and with your help we can reach them. We’re trying to raise $10,000 to reach over 10,000 homes in our area. 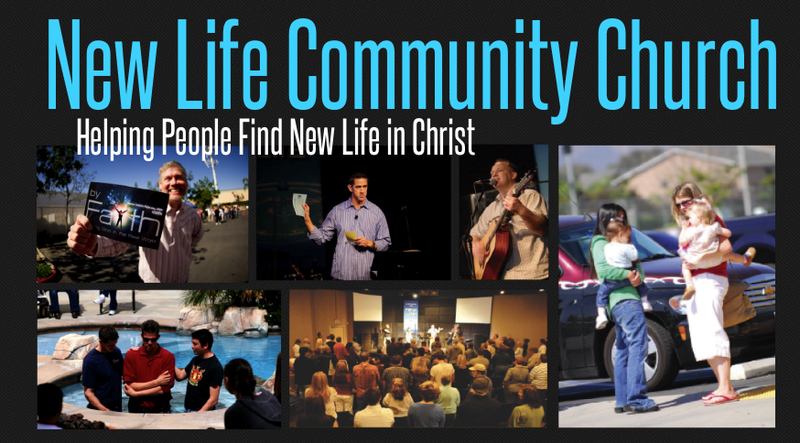 Can you make a gift toward this project? You can give online here. 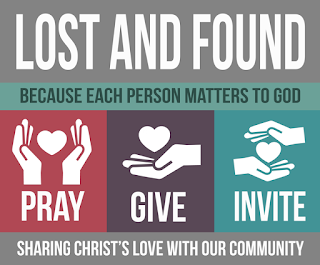 If you give by check, make sure to include the note “Lost and Found” with your gift. Thanks for playing a part!